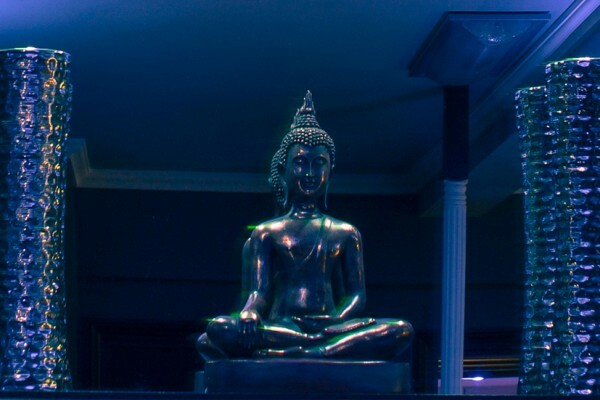 Well.. what’s there to know? 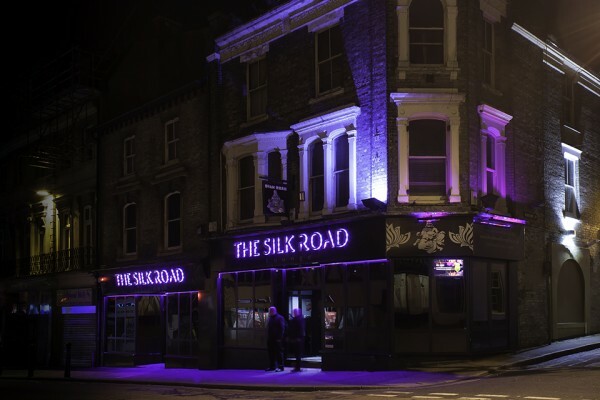 Situated down Queen Street in Colchester Town Centre, The Silk Road has now been operating as a family run business since 2007. 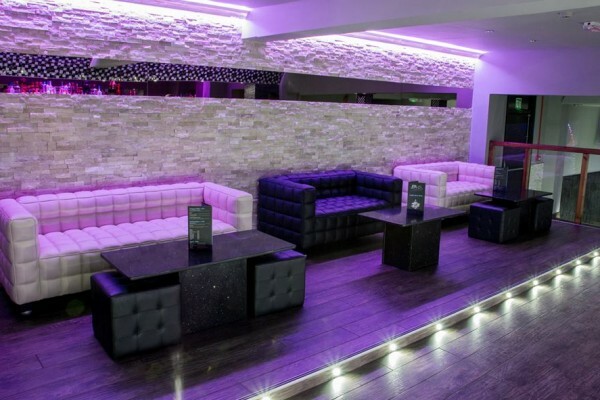 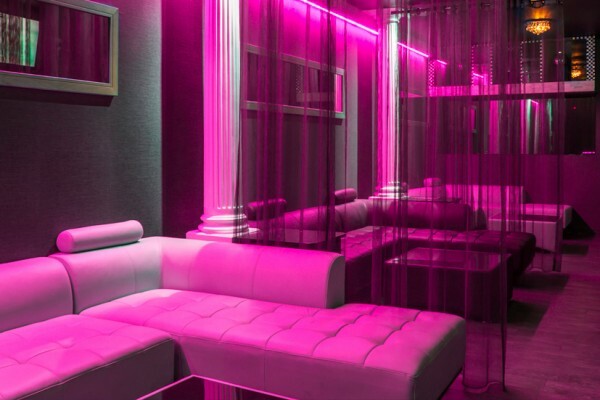 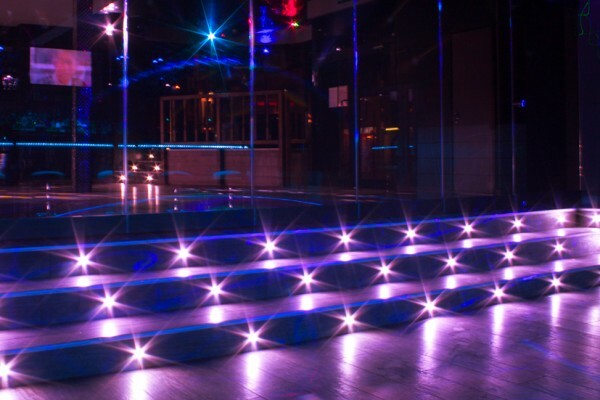 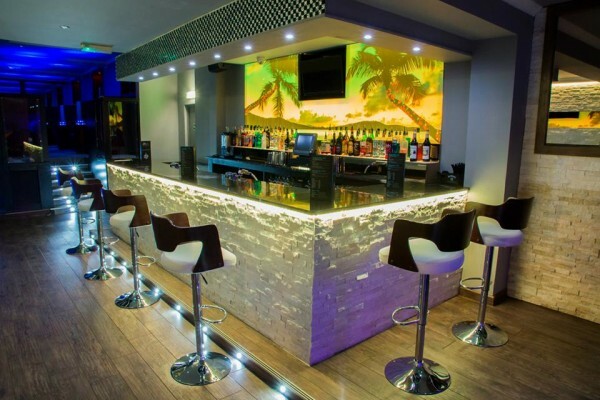 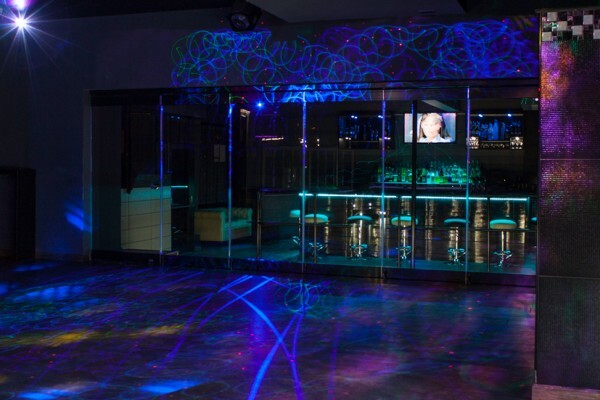 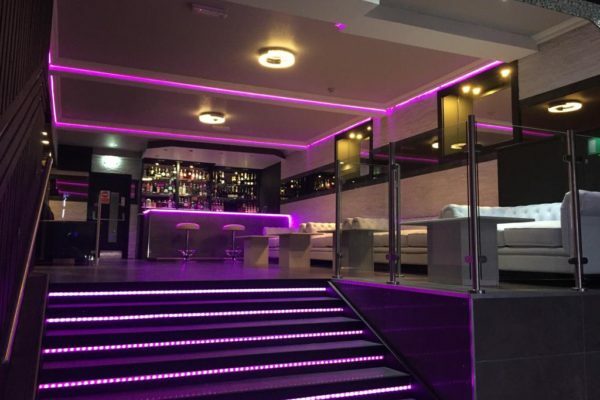 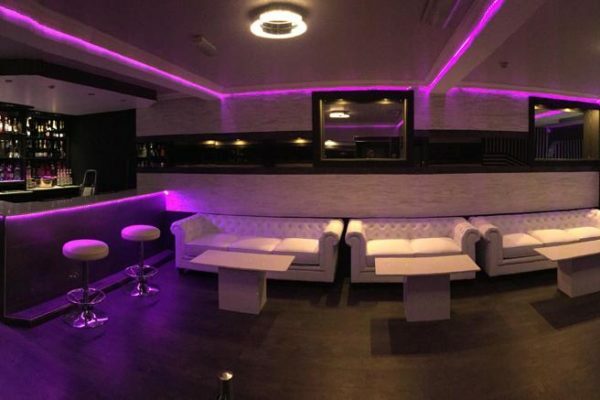 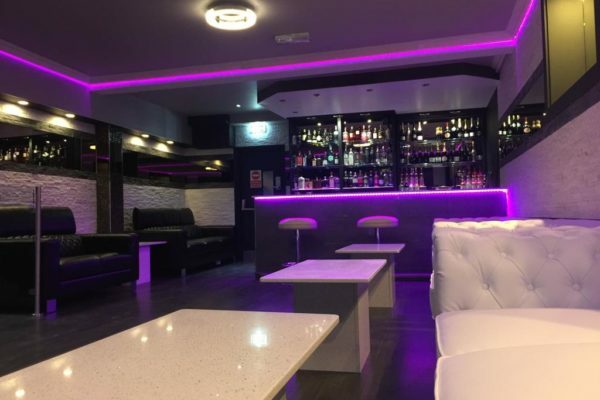 The venue boasts the only 4:30AM licence in Colchester, and has recently undergone a huge refurbishment, converting it into a luxury party venue. 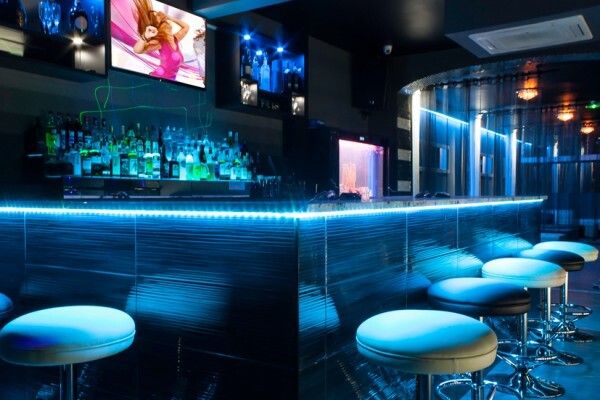 The venue now hosts four stylish bars, one of which specialises in fresh fruit cocktails. 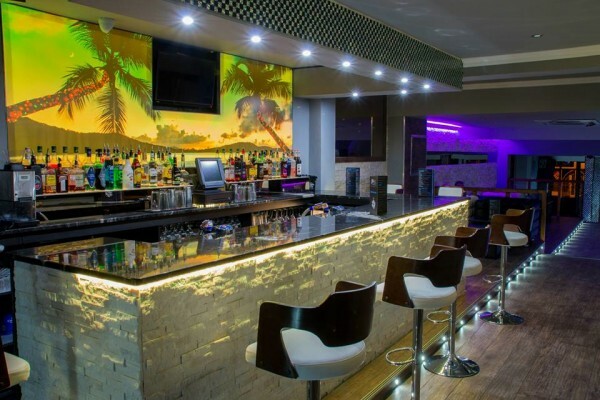 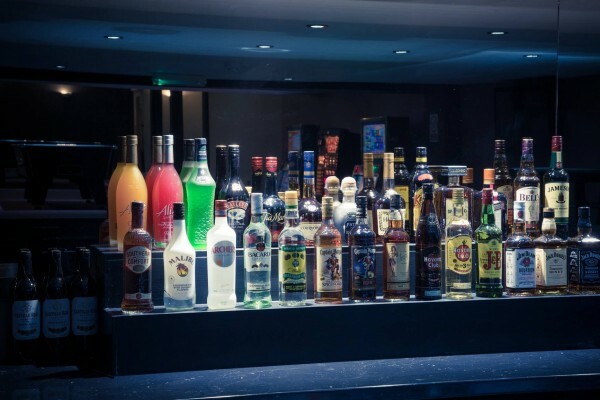 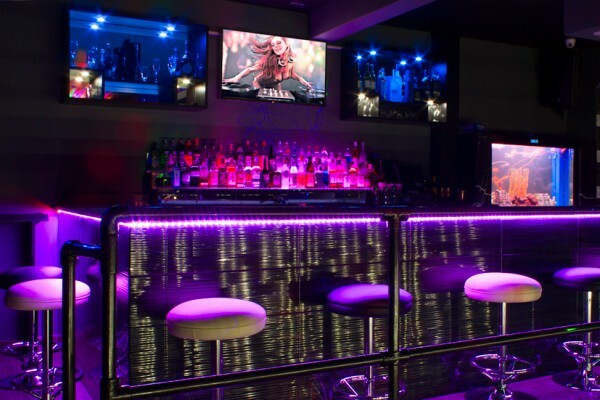 The Main Bar serves the largest selection of spirits any bar has to offer in Colchester, as well as draft lagers and bottles, both local and international. 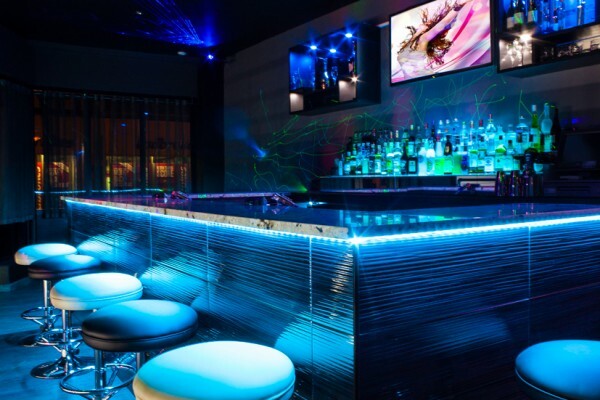 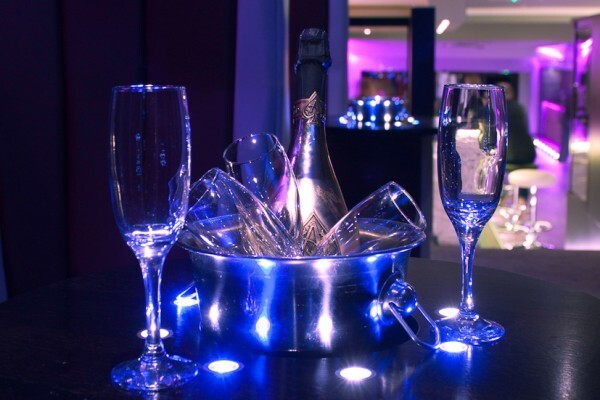 The VIP Bar offers a premium selection of wines, spirits and champagnes. 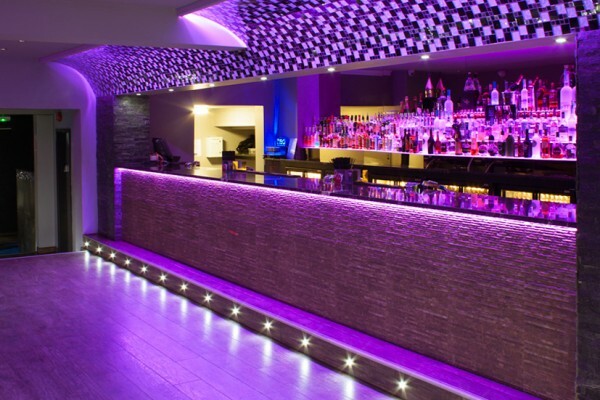 The newest addition of the four bars is our luxury Gin, Prosecco and Champagne bar. 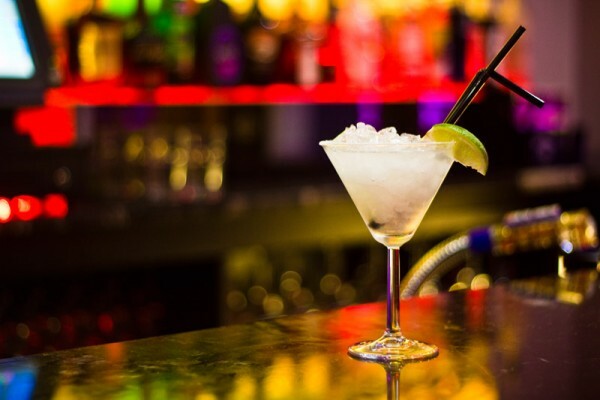 Here you will find a selection of over 50 Worldwide Gins, as well as our refreshing Gin Cocktails. 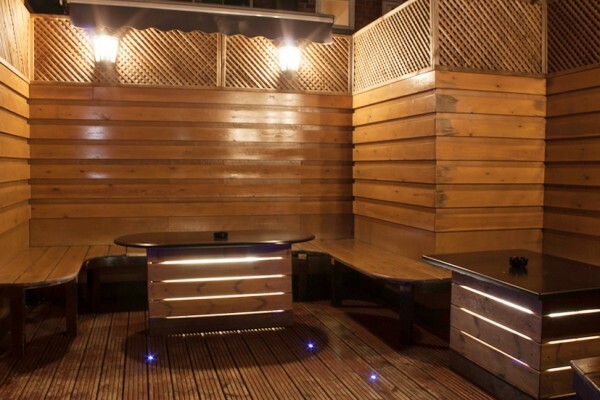 The venue also has a large heated garden area, which seats 60 people, as well as covered standing areas. 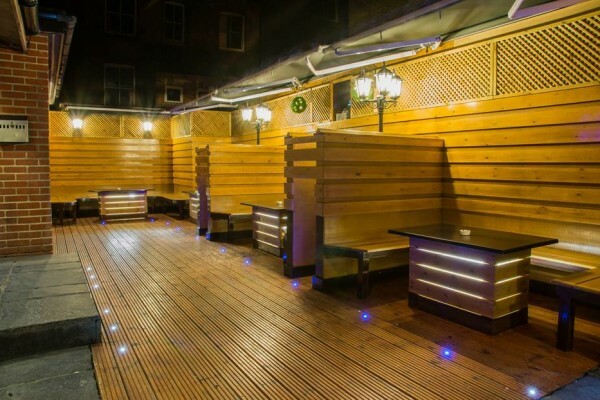 No matter what the weather, our heated and covered seating area will ensure your night out is both relaxing and warm. 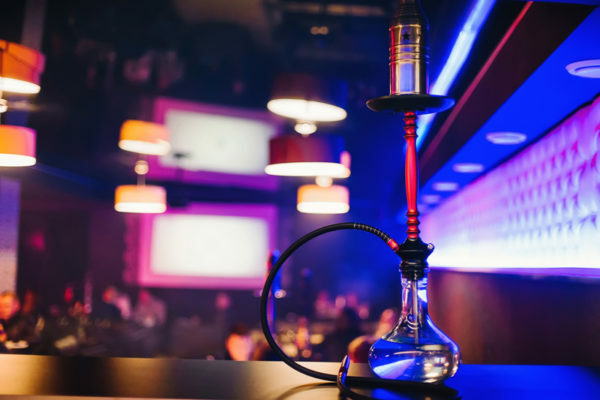 Once again, The Silk Road boasts being unique to Colchester with its vast selection of Shisha, comprising of over 25 flavours for those who want to experience a little taste of the Middle East. 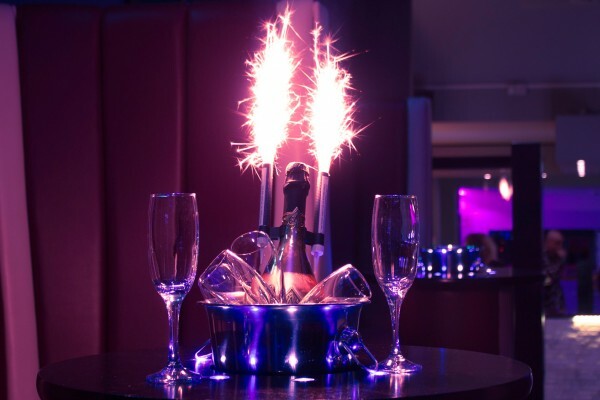 With luxury seating and tables across the entire venue, bookings can be made to make your night that little bit more special. 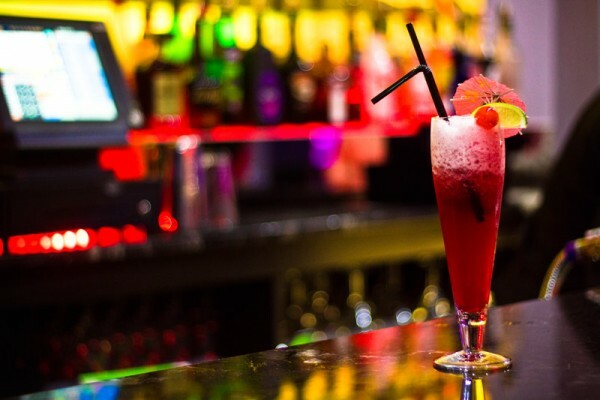 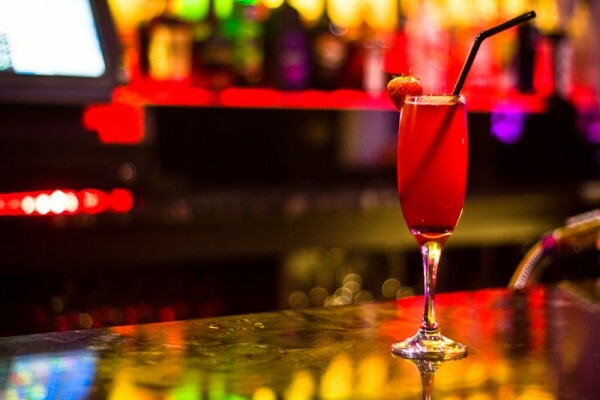 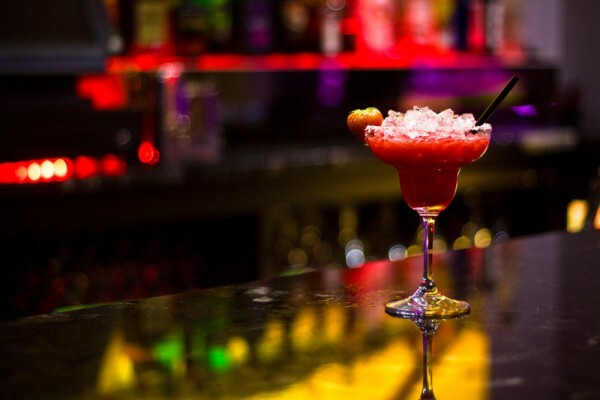 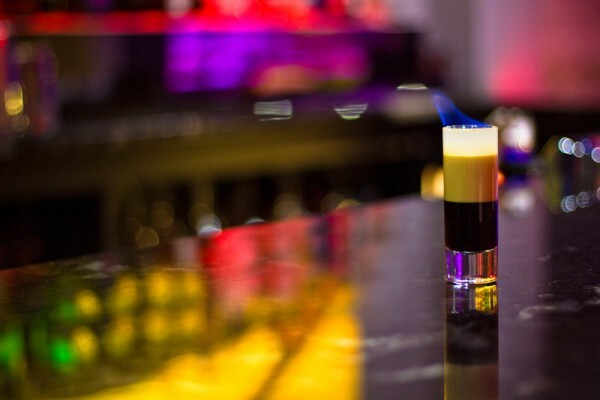 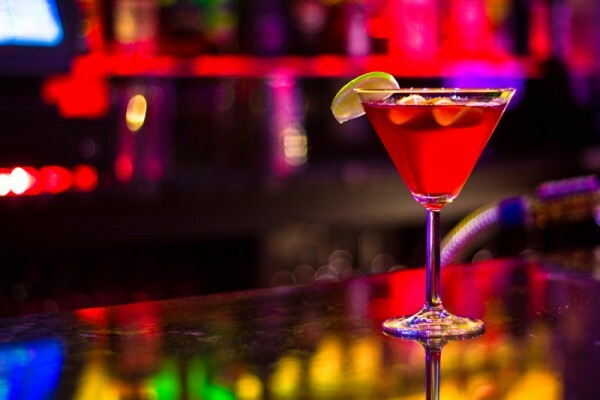 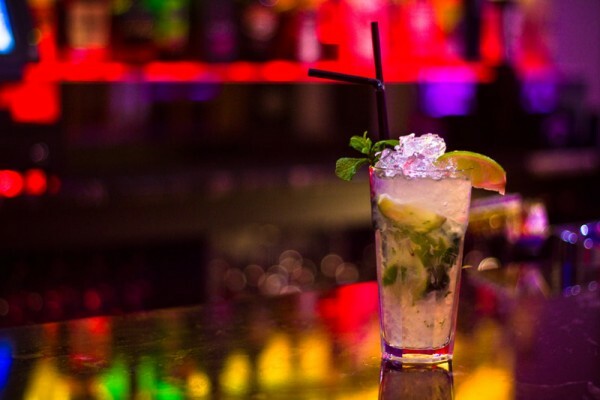 Whether it’s a Birthday, Hen Do, Work’s Party or just a casual night out, we will do our utmost to ensure you have an enjoyable and unforgettable night out. 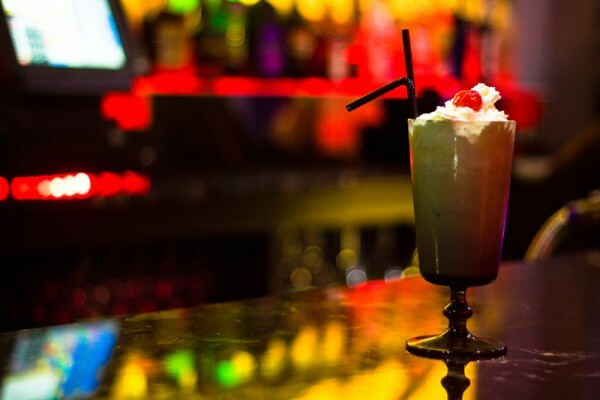 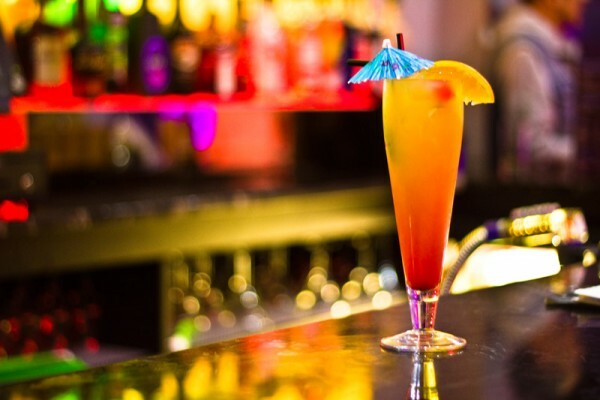 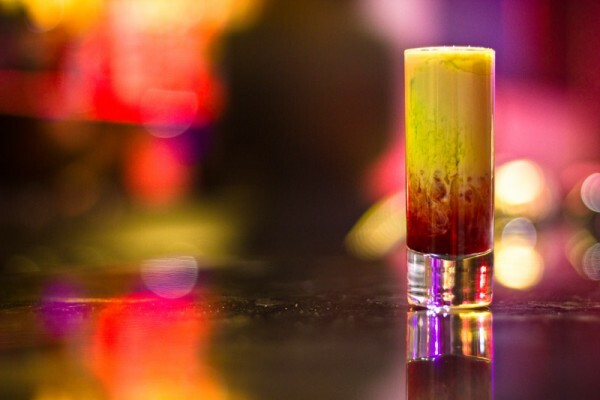 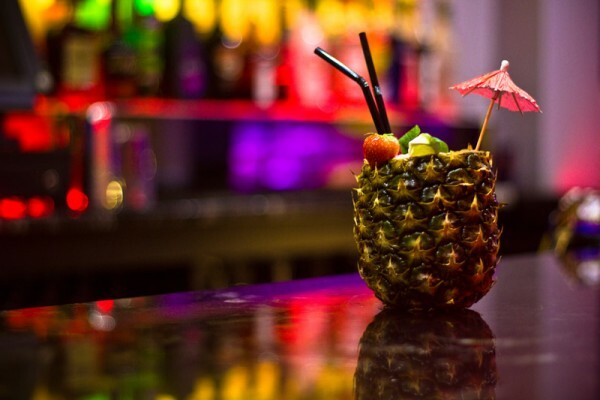 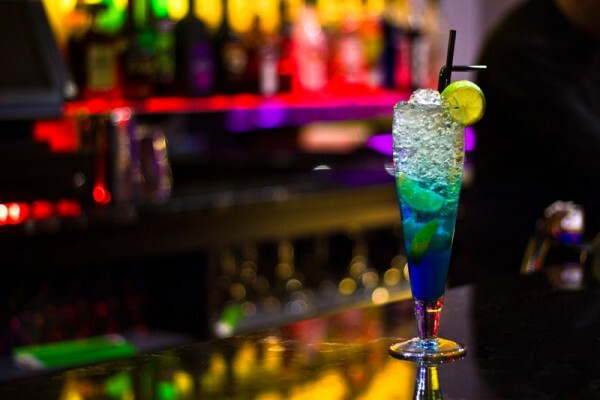 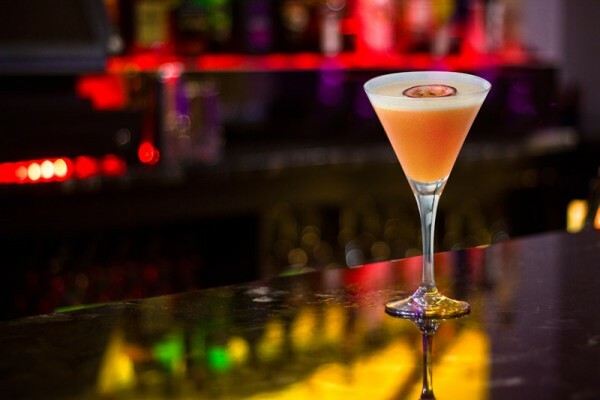 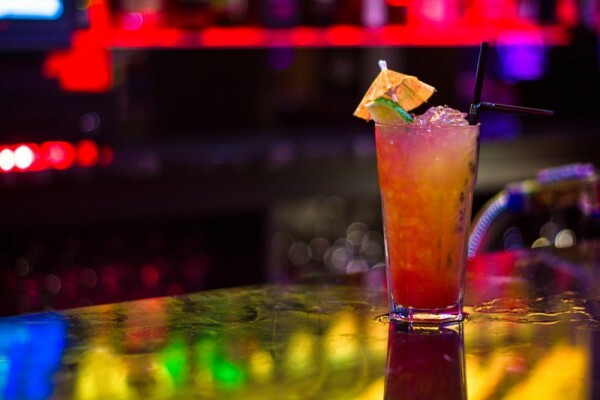 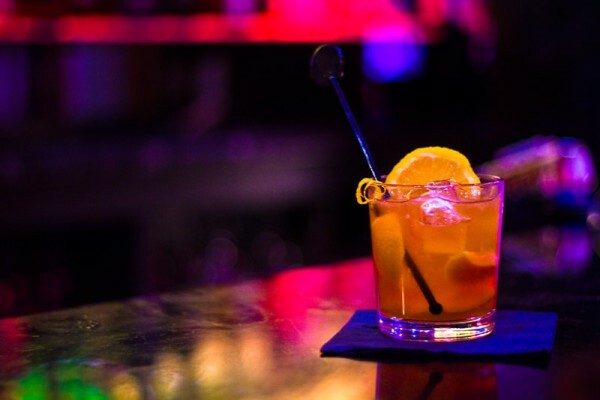 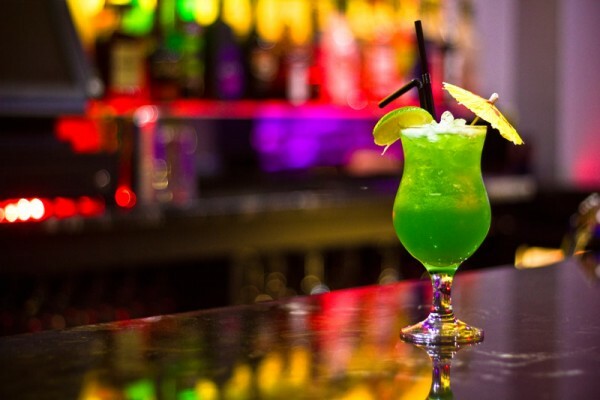 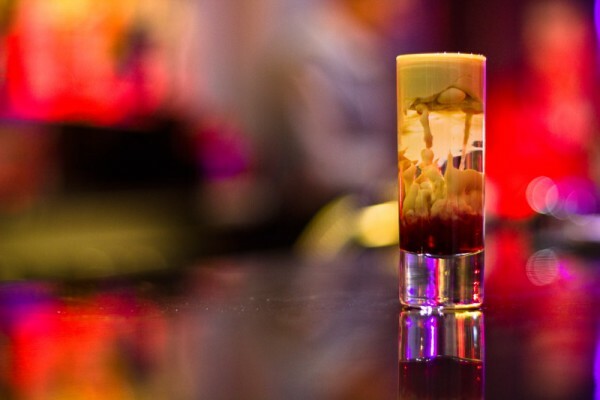 Take a look at some of our amazing cocktails. 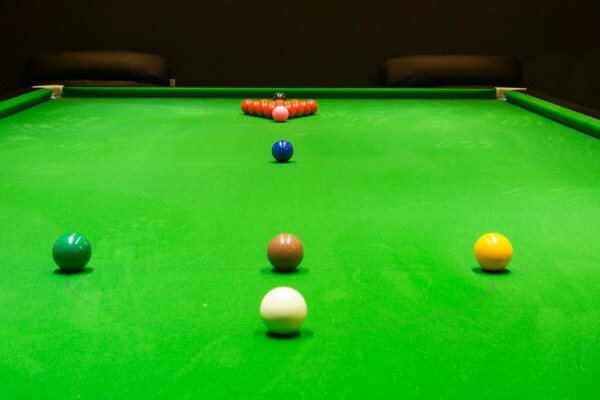 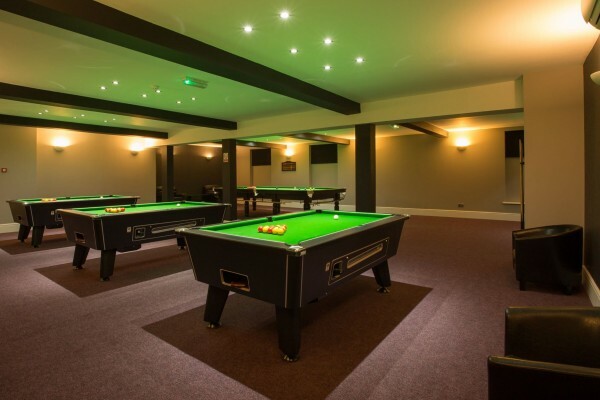 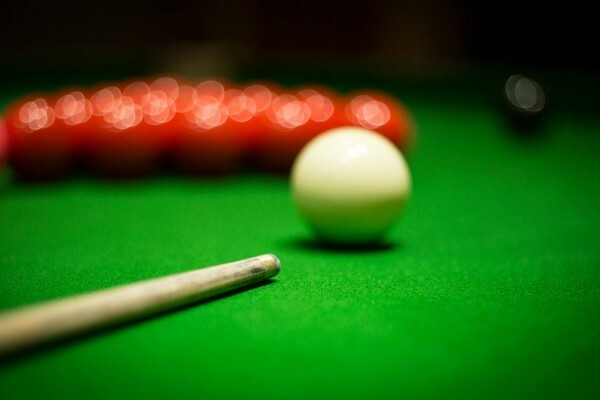 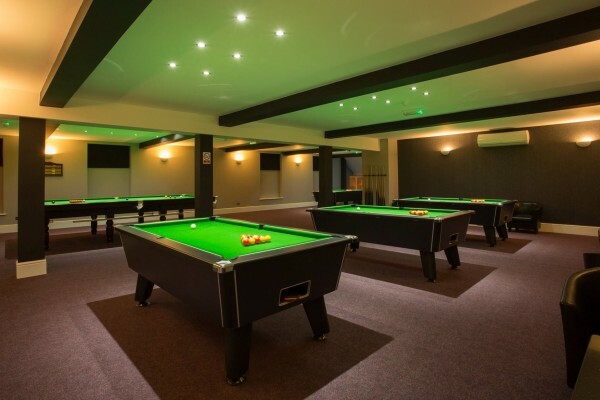 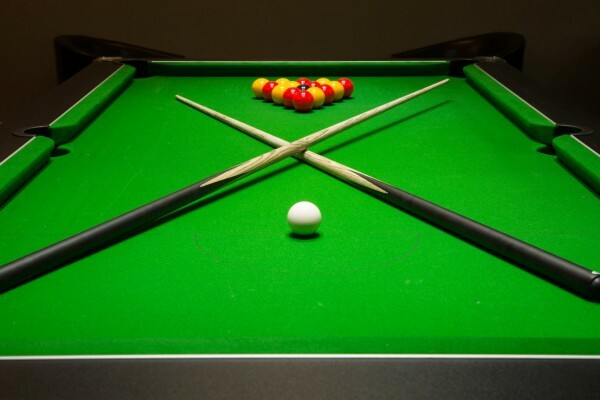 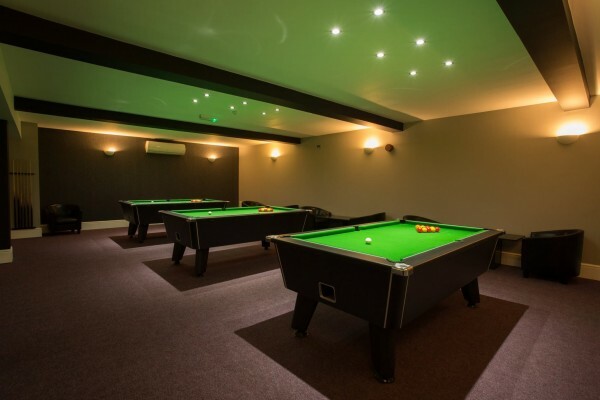 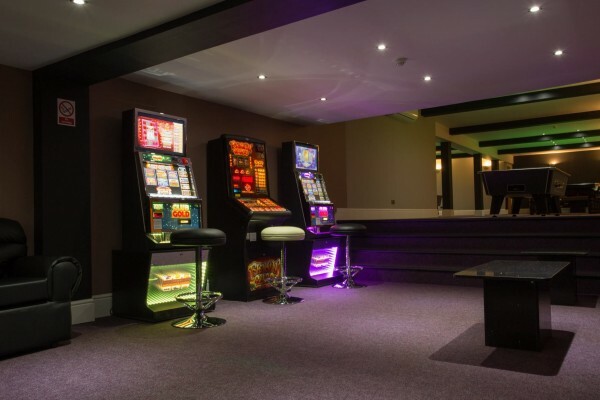 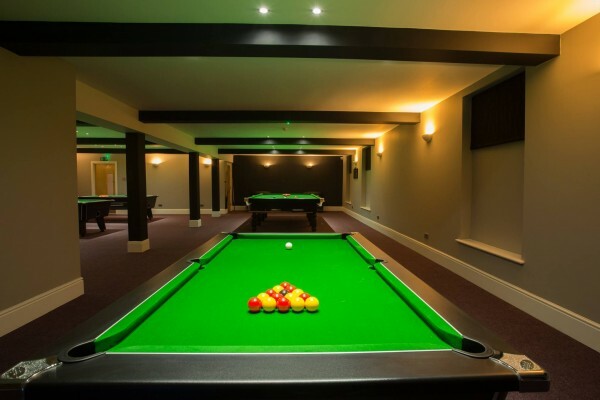 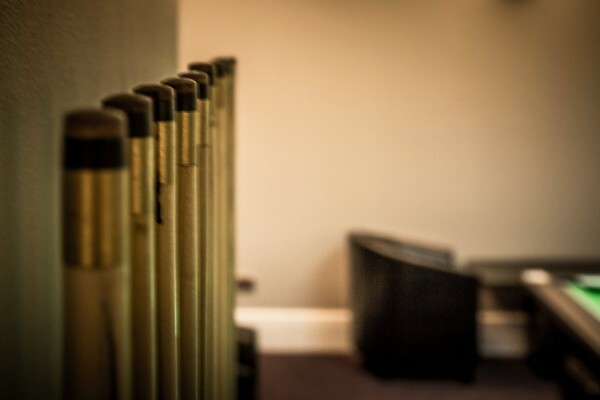 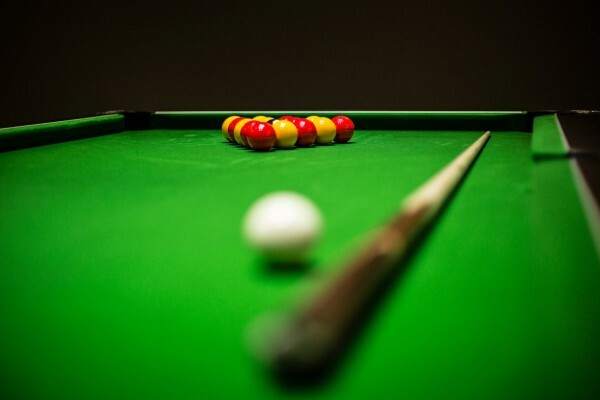 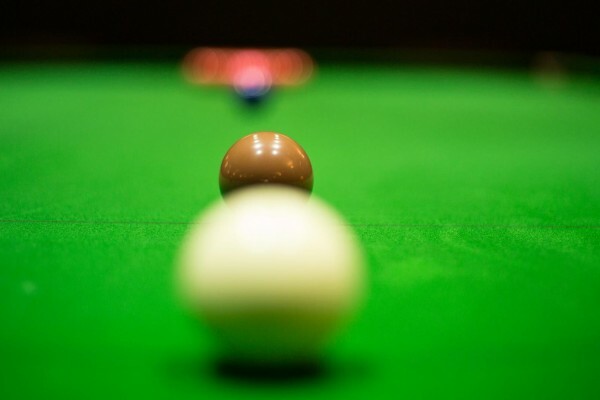 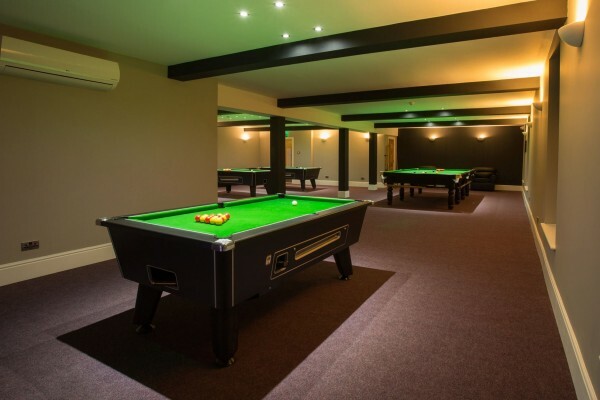 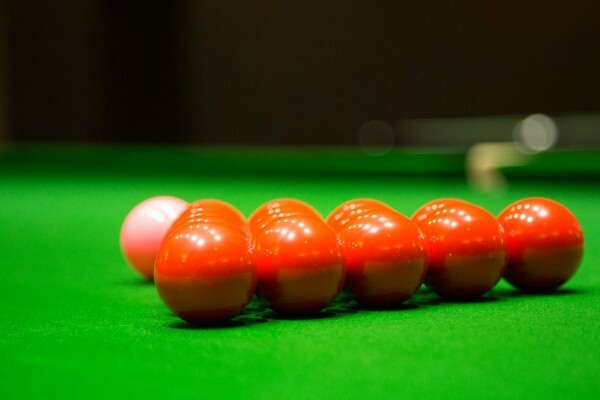 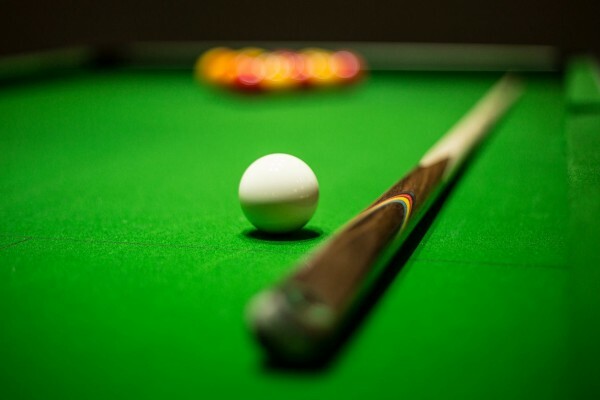 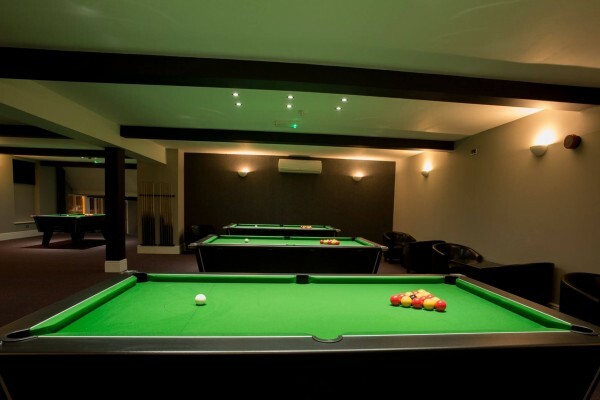 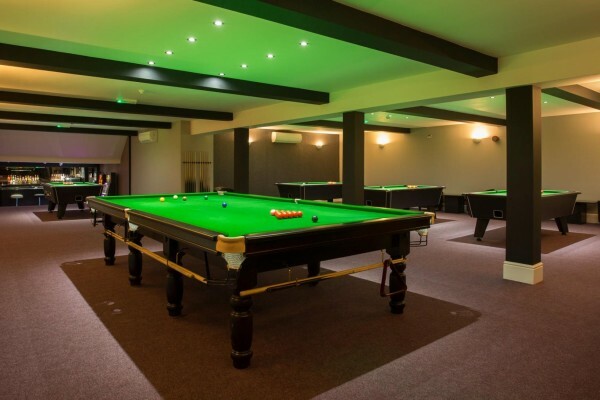 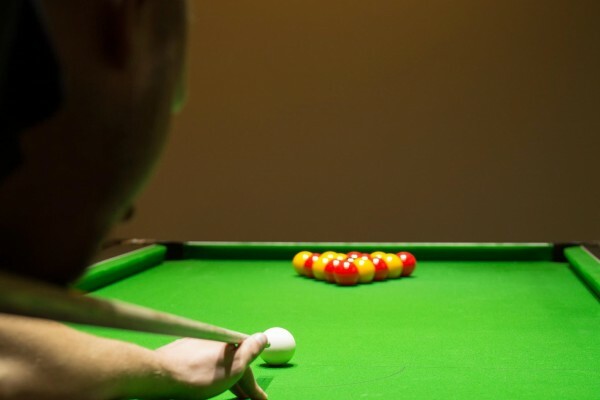 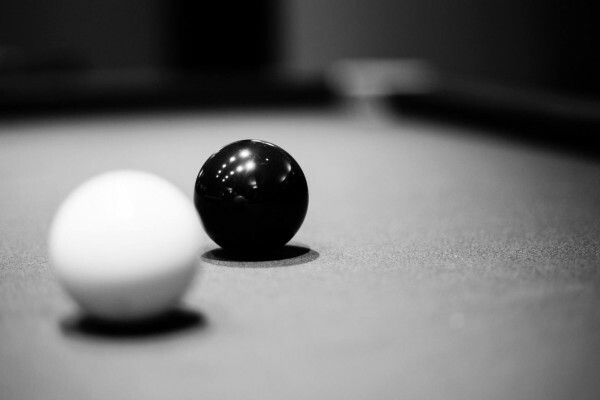 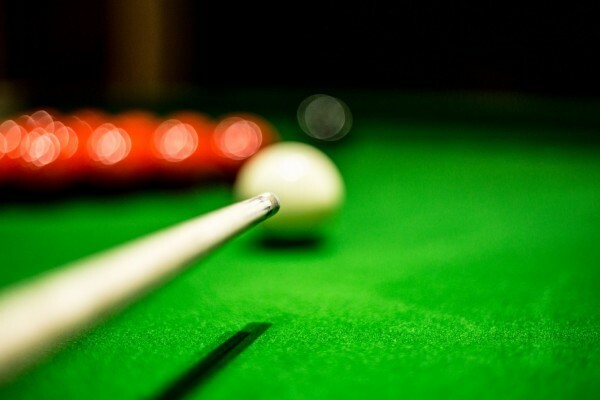 Away from the clubbing area, on the First Floor, comprising of four highly maintained Pool Tables, Professional Snooker Table, Gaming Machines, Dartboard and a Luxurious Bar Area, is our Snooker and Pool Lounge. 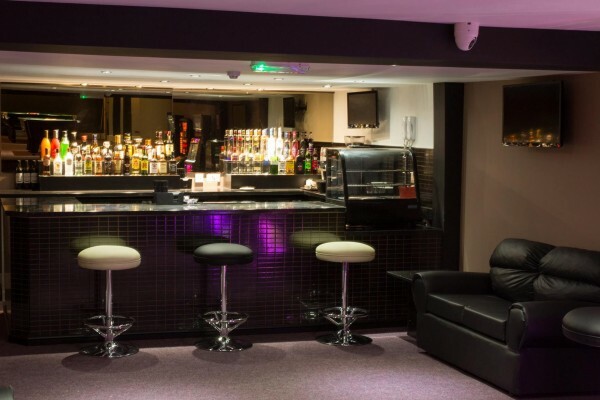 There is a separate entrance situated at the side of the venue. 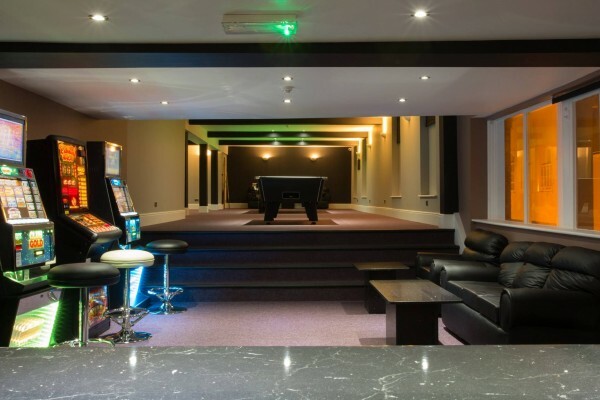 Got a party coming up? 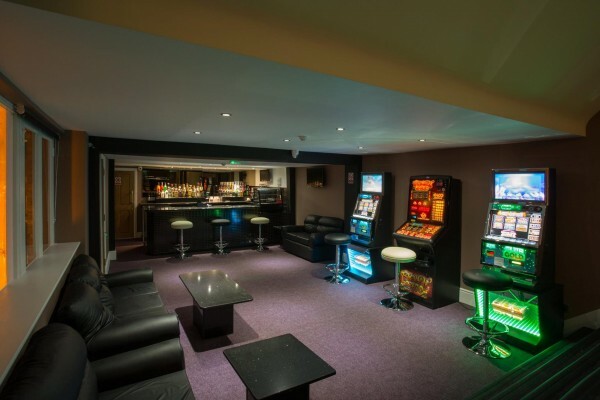 Take a look at our stunning function room. 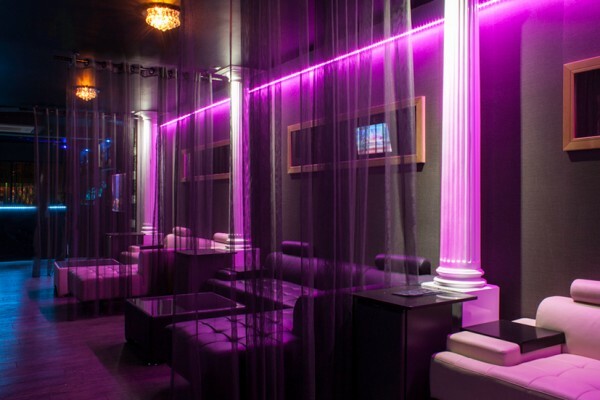 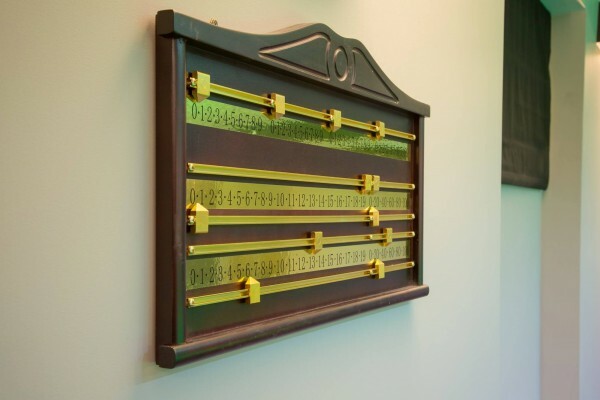 Holding up to 150 people, it is the perfect place to host any private celebration or event. 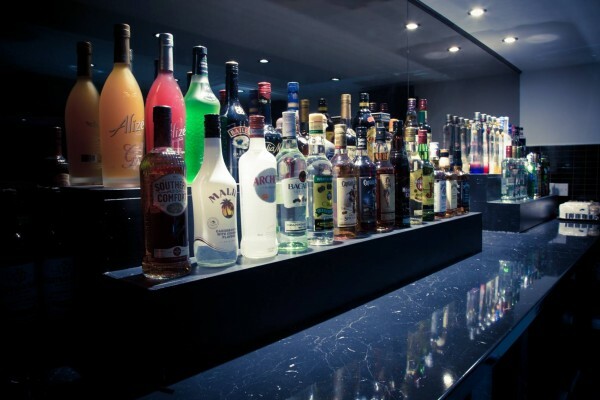 Cold buffets are also available on request. 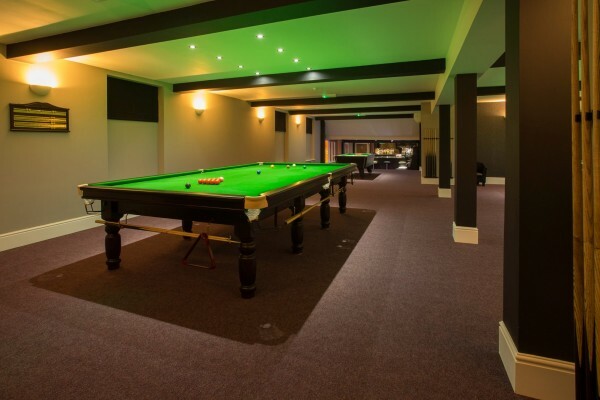 Give us a call on 07432471014 or 01206 548123 to arrange to view and/or book our Function Room.